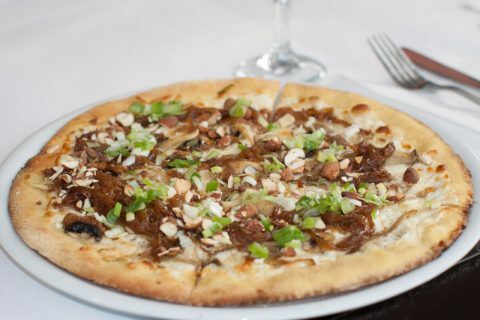 With the colder weather upon us, our executive chef decided to bring to you a comforting pizza. Allow your taste buds to warm themselves to the succulent flavours of mushrooms and oyster mushrooms, accompanied by caramelised onions, shallots, almonds and honey all resting atop the creamy concoction made with Dodoni feta cheese. Guaranteed to please!! 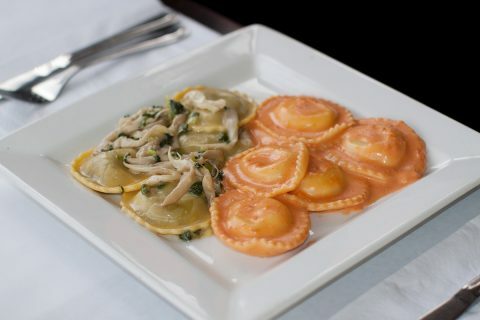 Ottavio during the month of October brings you Duo di Raviolis. The first is stuffed with mushrooms and draped in melted butter with Oyster mushrooms, green shallots, parmesan, broth and white wine. The second is stuffed with 6 cheeses and coated with our delicious homemade rosé sauce. Pasta lovers….it’s for a limited time only!! !